Assist. 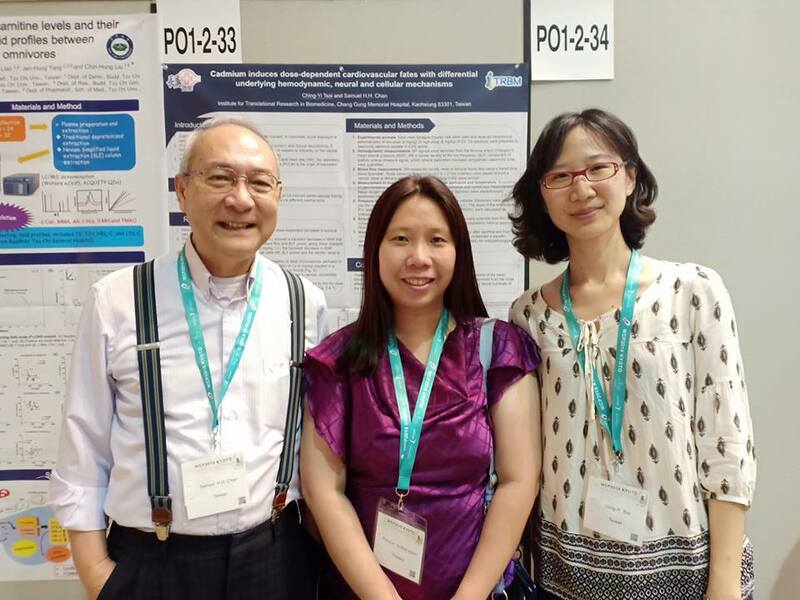 Prof. Pornpun Vivithanaporn, Miss Reudeemars Yubolphan (Ph.D. student) and Miss Ruenruthai Kaeopu (M.Sc. 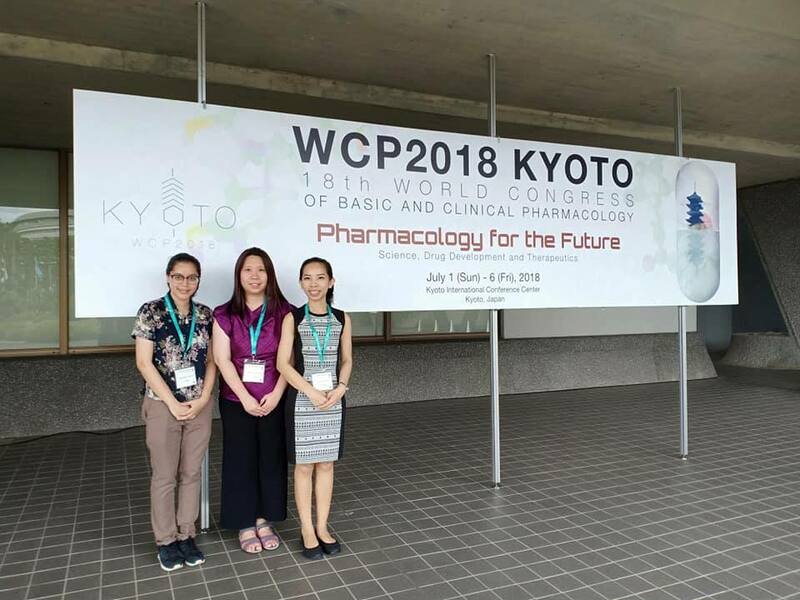 student) attended The 18th World Congress of Basic and Clinical Pharmacology (WCP2018) “Pharmacology for the Future” during July 1 – 6, 2018 at the Kyoto International Conference Center, Kyoto, Japan. Assist. 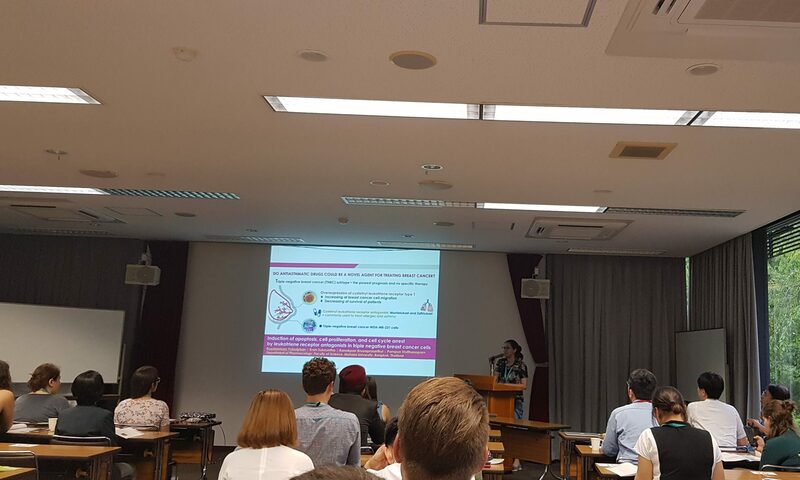 Prof. Pornpun Vivithanaporn and Miss Ruenruthai Kaeopu presented posters on July 2, 2018. 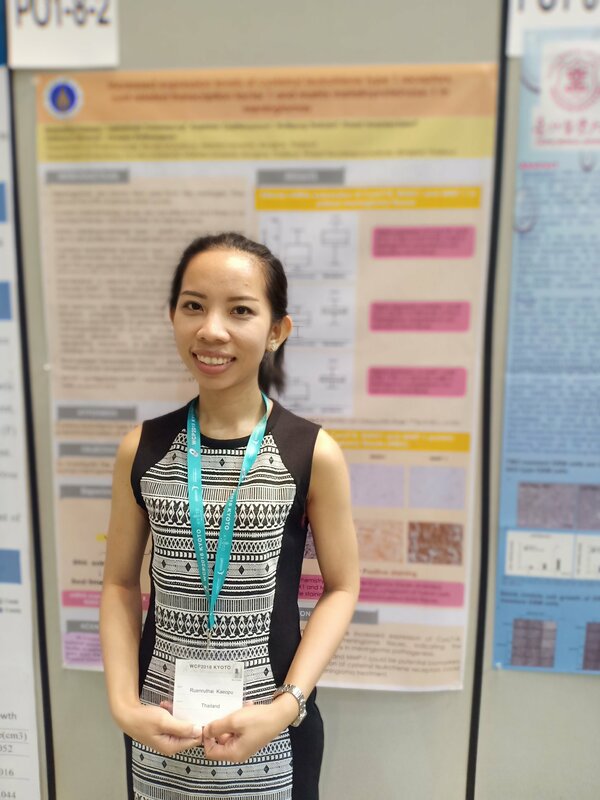 Miss Reudeemars Yubolphan presented posters on July 3 and 4, 2018. 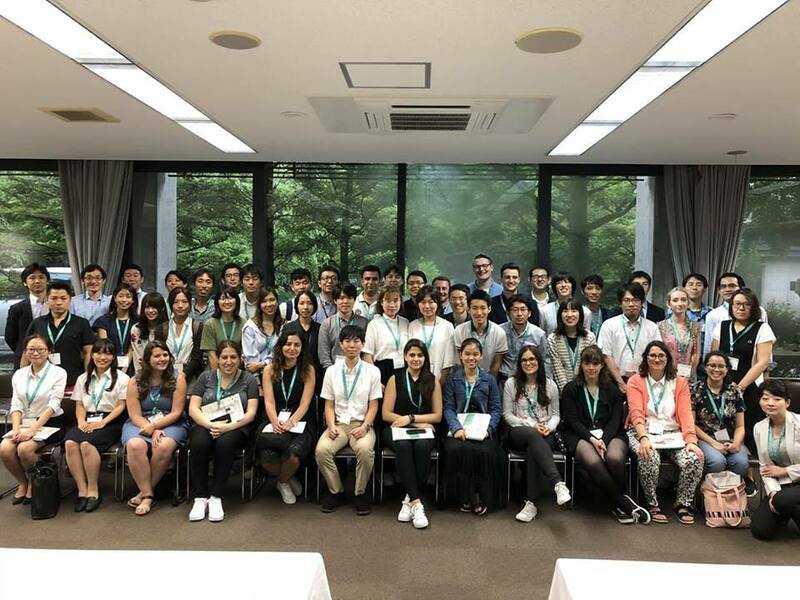 The travel grant is supported by Graduate Programme in Pharmacology and Faculty of Science.